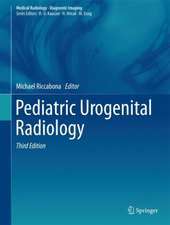 For all radiologists diagnosing infants and children, knowledge of best practices in pediatric imaging is essential to safely obtaining high-quality images and achieving accurate diagnoses. 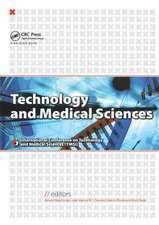 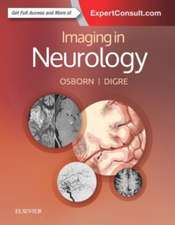 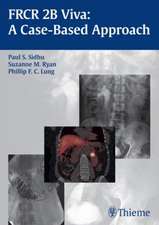 This practical text covers current guidelines and key topics in the field, including choice of modality, equipment and dosages, child-specific diseases, typical imaging findings, differential diagnostic aspects, and safety factors. 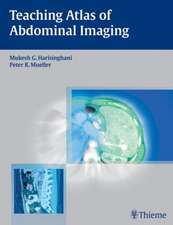 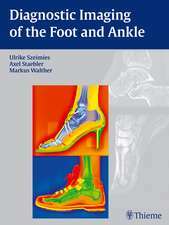 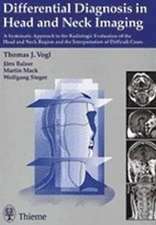 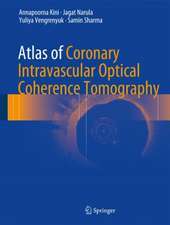 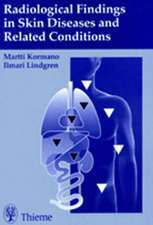 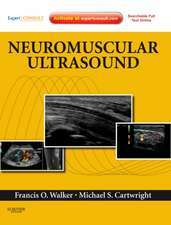 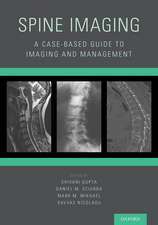 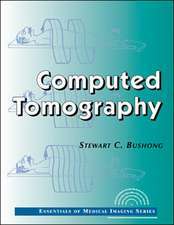 This book is invaluable for all clinicians and radiologists who diagnose and manage this sensitive population. 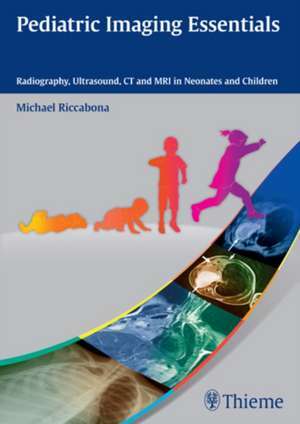 This book provides a fundamental understanding of imaging in infants and children and is an ideal, practice-oriented reference for residents, fellows in pediatric radiology, and general radiologists. 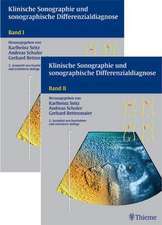 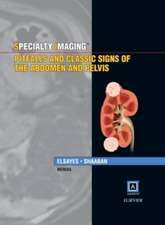 It is also written for pediatricians, pediatric surgeons, and other interested doctors and specialists who want to know more about imaging specifics in the pediatric age group.